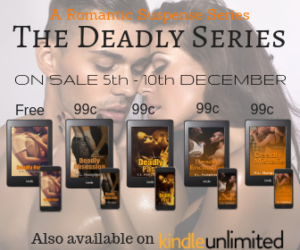 SALE: The Deadly Series by K.L. 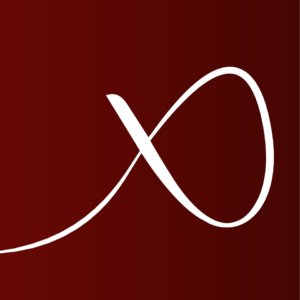 Humphreys – December 5th through December 10th – Welcome to Sunshine Reads! What happens when the man Nathan’s hunting also happens to be a man on the hunt himself – only his target happens to be the love of Nathan’s life? Lives will be lost, leaving pain and suffering in the wake of destruction while Nathan and Sophia learn the hard way that the future is never promised -especially theirs.